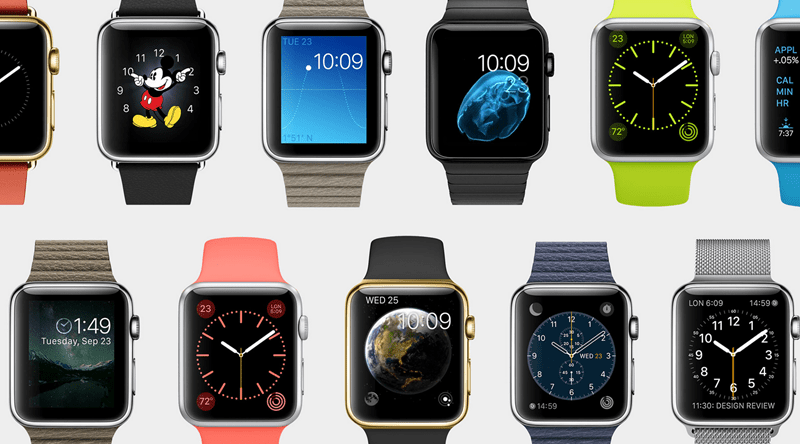 I’m as big an Apple junkie you can possibly find, but I’m not impressed at all by the Apple Watch. Sure, it’s one of the most attractive smartwatches on the market, it does what it’s designed to and even comes in an array of different options. But the poor performance and exuberant price put me off long ago – which happens to also put me in the minority. Despite getting panned in early reviews and the hefty price tag, it took only six hours for the Apple Watch to sell out of launch week stock. If you happen to reside in a launch country and wish to order one now, you’ll be faced with a 4-6 week delay on the order (at minimum), as Apple scrambles to scrap together some more stock. Some regions are far worse off too, with Japanese orders being pushed back a full six months. It’s unclear whether demand was just that high for Apple’s first new product in five years, or whether their stock was just that darn low. Also, these initial pre-orders only included the Apple Watch and Sports editions – the outrageous Gold-plated models only go on sale in July. If you’re going to buy an Apple Watch, I’d recommend buying a Sport model; I wouldn’t spend money on how it looks until Apple completes the task of figuring out what it does. And even that reserved recommendation comes with a $350 price tag. Still, doesn’t seem like that’s affecting the popularity of the watch at all – which is unsurprising of anything Apple at this point.